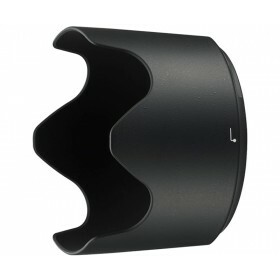 Includes one genuine Nikon HB-80 Bayonet Lens Hood for use with compatible Nikkor lenses. 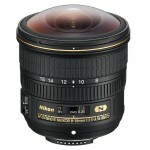 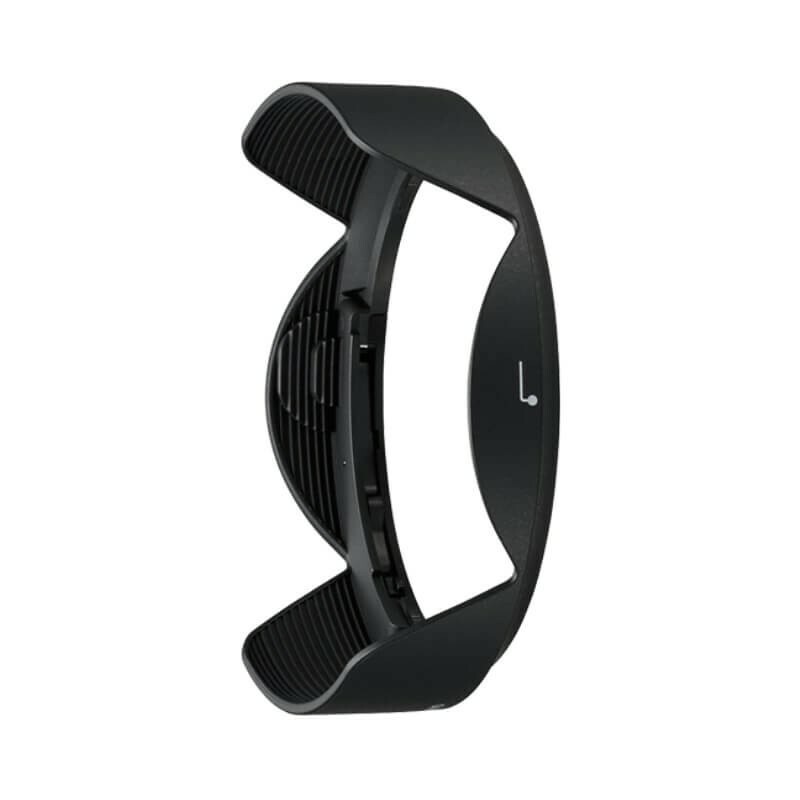 Designed to minimise stray light, and reduce lens flare and ghosting. 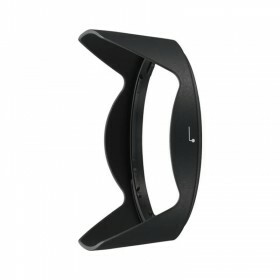 The hood can be reversed and mounted on the lens when not in use. 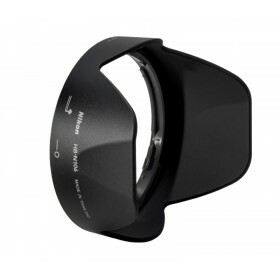 By using the HB-80 Bayonet Lens Hood you can reduce the amount of non-essential light falling onto the front lens element, and therefore achieve the lens's optimum optical performance, producing more saturated images. 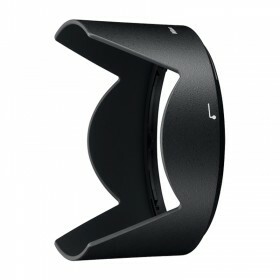 The Lens Hood also provides protection from accidental knocks to the front of the lens. 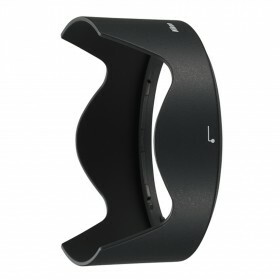 Features twist-lock mounting for added security.